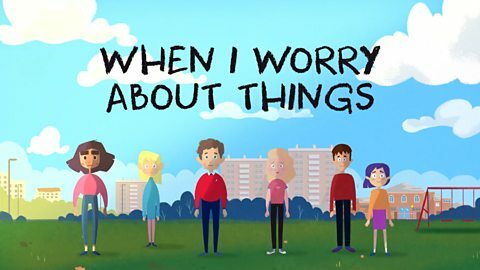 Teachers who are looking for useful resources on mental health can now access a series of video shorts on mental health for use with children in primary PSHE called ‘When I worry about things’. Issues covered include bullying, OCD, depression, panic attacks and anorexia. Follow the link here to access the videos. So, teachers in secondary schools are to receive mental health training! 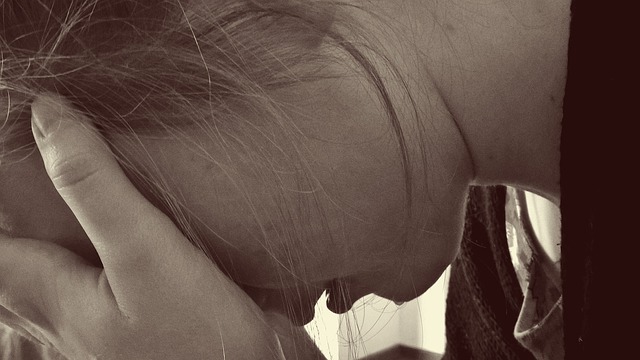 £200,000 has been pledged by a Government funded scheme known as Mental Health First Aid and the scheme will also be rolled out into primary schools by 2022. It is fair to say that teachers are on the front line, not just for safeguarding, but additionally for helping to build resilience in children and young people. 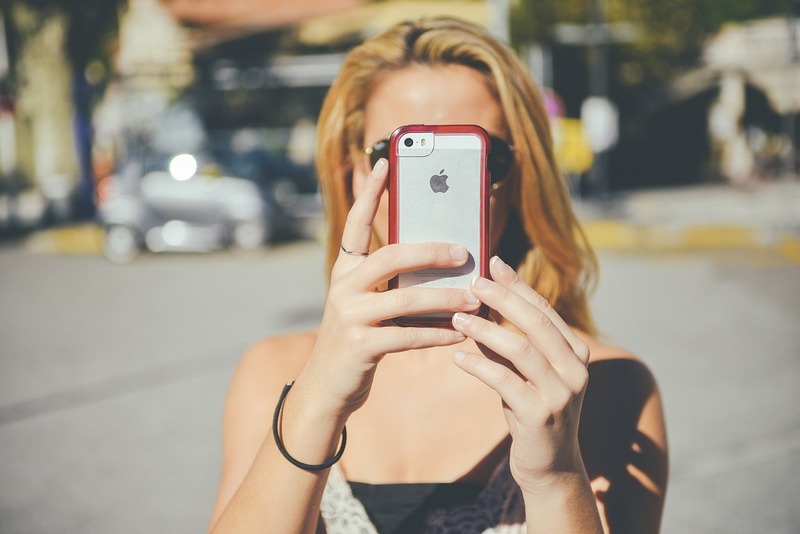 Evidence given in a recent report on Social media and children’s mental health by the Education Policy Institute, demonstrates that 37.3% of UK 15 year olds are classed as extreme internet users (6+ hours daily). Evidence of the correlation between extreme internet use and the harmful effects on young people’s well-being makes teachers uniquely well placed to educate about the strong links between periods spent on social media and mental health and well-being problems. Especially to raise their concerns about vulnerable pupils or pupils who are exposed to problems relating to their mental and emotional well-being. It is also fair to say that the government should ‘get real’ about the mental health problems facing children and young people. Talking therapies are in desperately short supply and underfunded, specialist services, like CAMHS, have long waiting lists. Dumping the problem onto teachers is a pitifully inadequate way to tackle serious mental health issues affecting our young and which require much more specialist input than schools-based first aid. Teachers already have overwhelming workloads and schedules and are driven to attain high targets. Target crunching is not the mind set required to understand and deal with mental health problems. To expect teachers to be able to recognise and cope with mental health issues as well, is not only naïve but it undermines the skill and experience of a properly trained mental health professional. How would a teacher be expected to have the time or skills to successfully deal with a child or young person with a full blown psychosis or offer counselling support to a suicidal teenager? Funding needs to be pumped into specialist mental health services for children and young people so that trained and skilled mental health professionals can meet the needs of children and young people with emotional and mental health problems. Meanwhile, let the teachers get on with what they are trained to do, and do best, which is to educate.